The Mishloach Manot Project is a collaborative community initiative to raise awareness about Jewish poverty in Toronto. Help create 500 Mishloach Manot packages which will be distributed to the needy in our community in celebration of Purim. 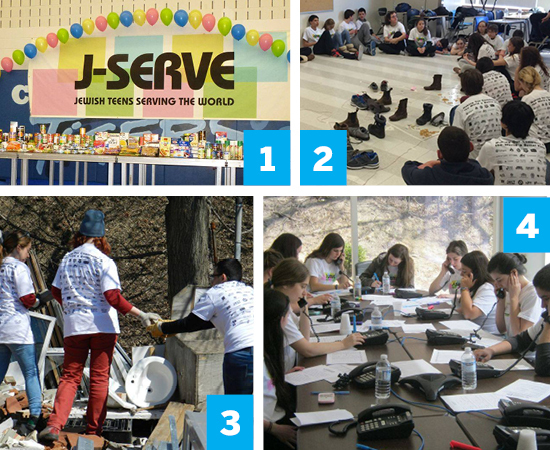 Hundreds of teens came together on Sunday for J-Serve, the international day of youth service. The teens split up to perform community service at different agencies and organizations around the GTA.